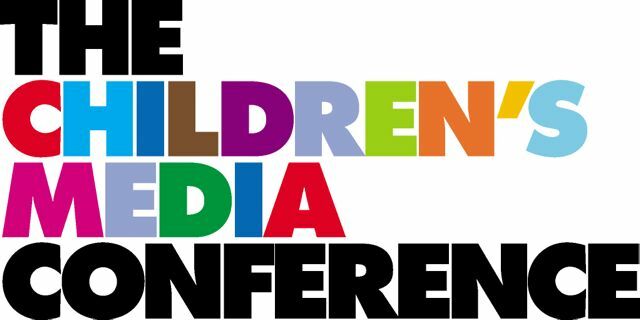 The Children’s Media Conference is the UK’s principal gathering for all media professionals associated with kids’ content creation and distribution. From radio, TV, film and the internet, to apps, publishing, games, licensing, museums, galleries and theatre – every corner of the kids’ industry is represented, and over 900 delegates meet annually for the early July Conference (1-3 July 2015). The CMC also organises other events through the year such as the UK@Kidscreen Delegation to New York, The CMC Rights Exchange – a new conference and market for the publishing community to meet TV and interactive producers, and “Manimation” – two events designed to stimulate and celebrate Manchester’s animation sector. Greg Childs worked for over 25 years at the BBC, mainly as a director, producer and executive-producer of children’s programmes. He created the first Children’s BBC websites and, as Head of Children’s Digital, developed and launched the children’s channels, CBBC and CBeebies. 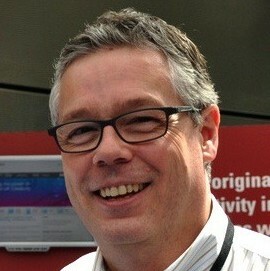 Greg left the BBC in 2004 and has since advised producers on digital, interactive and cross-platform strategies, and broadcasters on channel launches, digital futures and management support. He was in the launch teams for Teachers TV and the CITV Channel in the UK, and was advisor to the Al Jazeera Children’s Channel for three years, followed by three years consulting with the European Broadcasting Union on their Children’s and Youth strategy. Greg has been Editorial Director of the Children’s Media Conference for the last eleven years. The CMC has grown into a gathering of over 1,000 delegates, with 200 speakers, and spin-off events and activities year-round. He is also one of the Heads of Studies at the German Akademie Fur Kindermedien, and is Director of the audience advocacy body – The Children’s Media Foundation. Greg was made a Fellow of the Royal Society of Arts in 2010 in recognition of his contribution to children’s rights and culture.